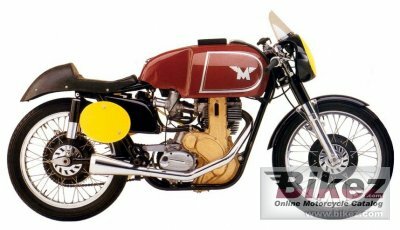 1953 Matchless G50. Picture credits - motorcycles20thcentury.com. Submit more pictures. Modifications compared to previous model: Measured by longevity the G50 is the most successfull Matchless bike. The production ended in 1963. Ask questions Join the 53 Matchless G50 discussion group or the general Matchless discussion group.